Shopee and Honor Philippines have teamed up to bring the Honor 8C exclusively to Shopee for convenient online purchase from now until April 6. 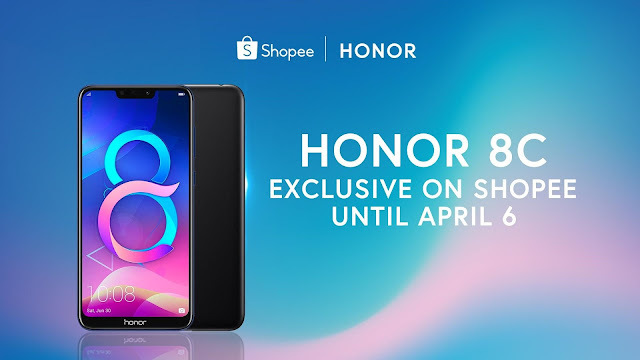 Visit the Honor official store at https://shopee.ph/honorph.officialstore. 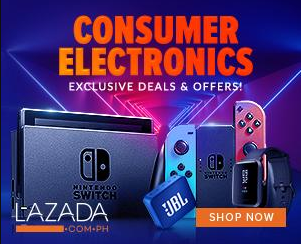 Download the Shopee app for free via the App Store or Google Play.